Let them hear you with our high quality metal whistle that will surely attract attention with minimal effort! 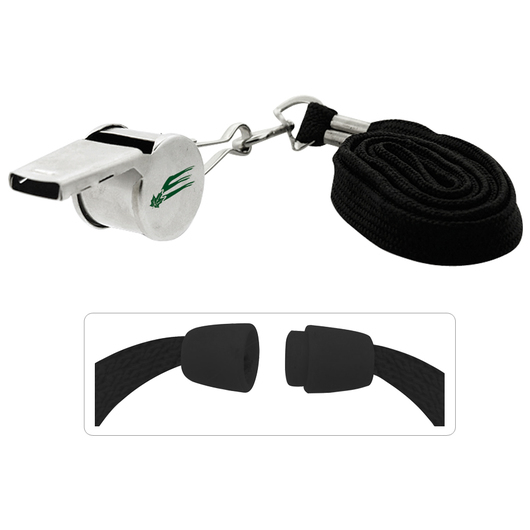 Excellent item for sounding the alert in crowds and during events, this metal whistle comes with a 380mm black lanyard with a plastic breakaway. 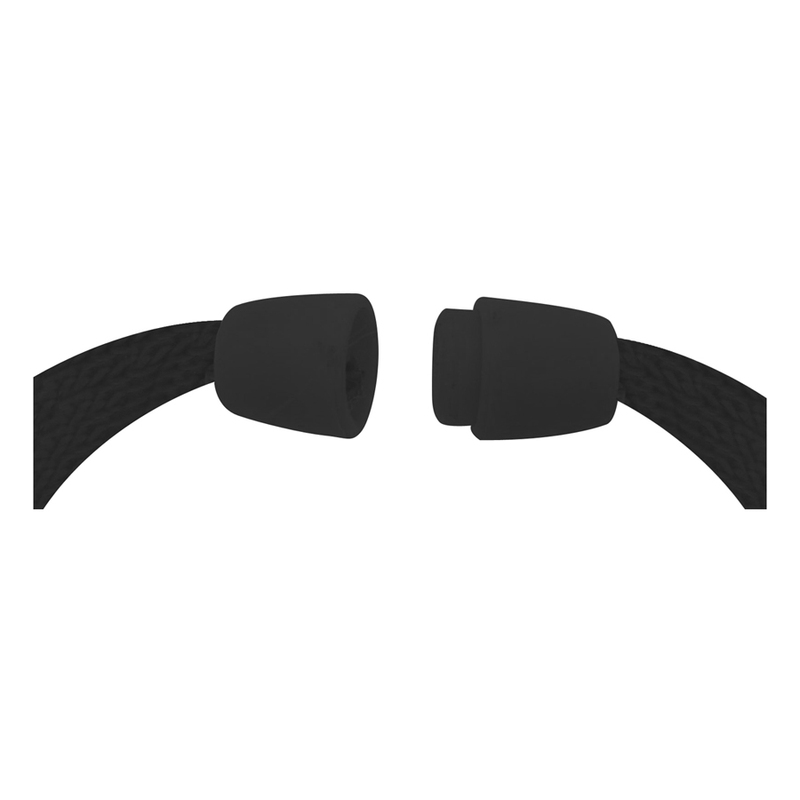 Perfect tool for referees and trainers, as well as survival and emergency. Laser engraving recommended. Printing will fade over time. Suitable for referees & coaches, lifeguards, survival & emergency, etc.